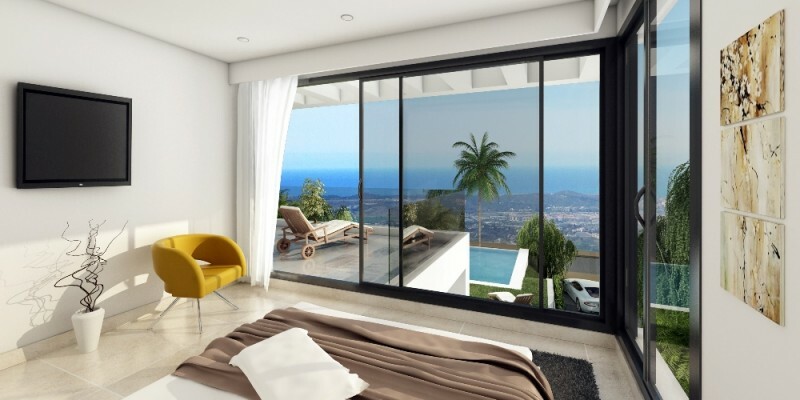 Small project of only 4 New built villas in Mijas Costa on South facing plots. 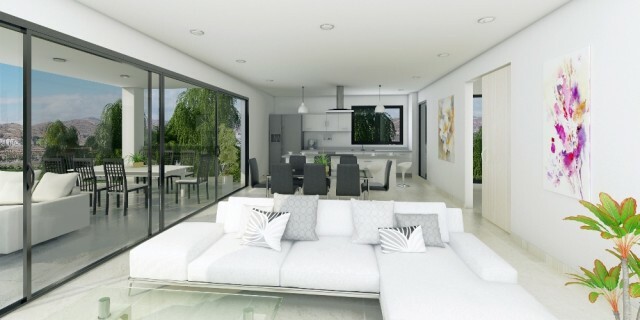 Each villa on a private plot of aprox 515m2, built size 180m2 over 2 levels + a basement of 90m2 + terraces. Typical layout: Groundfloor, living room with dining area and open plan kitchen, guest toilet. Staircase. First floor: Master bedroom with en-suite bathroom, second bedroom, third bedroom, second bathroom. Terrace.On groundfloor lever terrace, garden and private pool. Basement, garage. At this stage the buyer can still change layout and design. Price subject to final design, layout and distribution. Price does not include VAT, stamp duty, notary & land registry fees.